And, here we thought it was all about Justice for Mike Brown? Suddenly the #Ferguson mob has changed their tune. Do you suppose that’s what Barack Obama has been telling the protest leaders in their private meetings at the White House? Is this what the Department of Justice was telling protest leaders during their private meetings in Ferguson? 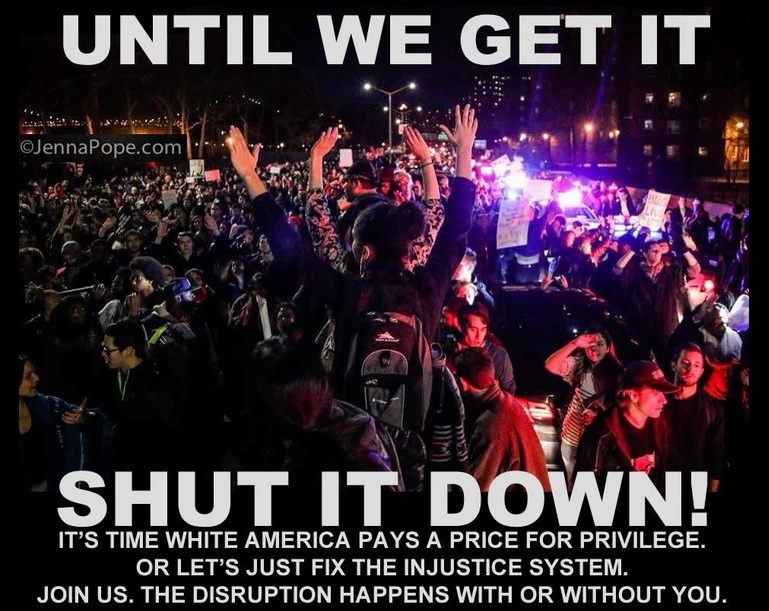 It’s time for Whitey to pay up.